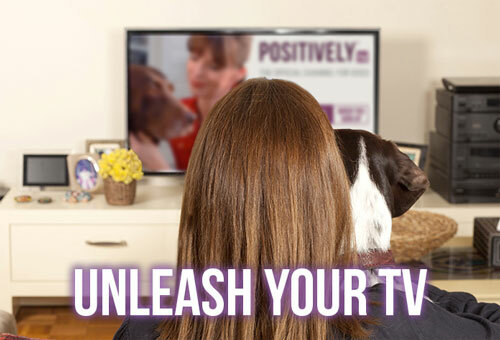 Have you ever thought about using clicker training with your dog, but didn't know how it worked? 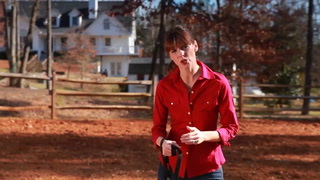 Here are some great tips and videos from a dog trainer about how to start clicker training. Ebola: Where Do Dogs Fit In? Is My Dog Chasing Ghosts? Does Inappropriate Urination Make Your Feline Friend a Cat From Hell? What’s safer: a tennis ball, or a ball made specifically for dogs?